Ezikiel moved his first steps on Negril’s Beach, Jamaica, and was raised by positive sounds of reggae and dub. Thanks to his mother’s African roots and his father’s large musical culture he developed a deep passion for music. At the age of 14 he bought his first turntables and mixer and started mixing DnB, reggae and jungle. But in 1998, after hearing for the first time artist like Ricardo Villalobos and Richie Hawtin he straight felt in love with their groovy rhythms and started Deejaying minimal techno. After being active in his hometown’s illegal techno parties, he realized that it was time to move forward and it came that in 2006 he moved to Zürich, the swiss electronic music capital. In a pretty short time he gained reputation in Zurich’s techno scene, he already played in the best Swiss clubs, but also for international acts and promoters such as Hive Club, DekaDance, M4Music Festival, Vision Festival, Street Parade etc. He also supports United Roots & Culture, a Foundation, which has projects in Africa to help people whom necessitate it. 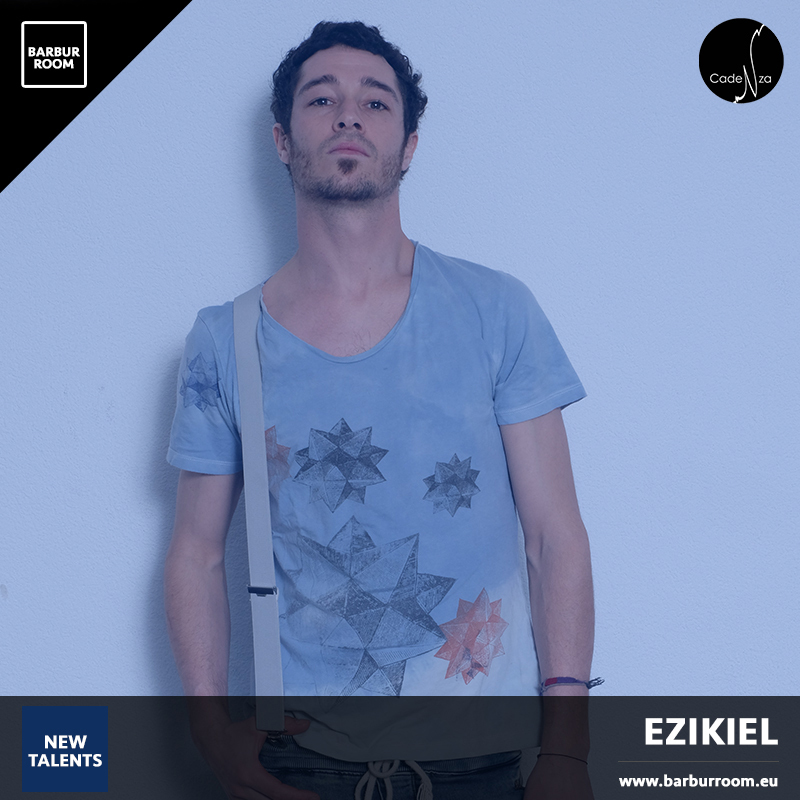 Ezikiel will bring his own music to the public in May with his first release on Cadenza Music. Ezikiel thinks music is the best way to bring people together and feel good.